You can get PBG locksmith services at a very affordable price and of course any time you want. We supply our Locksmith Palm Beach Gardens services daily long 24/7. 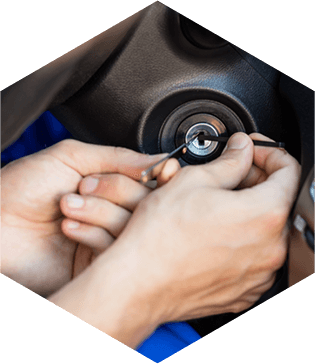 At any time you need and whatever service you need whether it’s residential, automobile or commercial locksmith services, we are always there to assist you. The services we supply are altering or repairing the locks, cutting the locks and we also provide 24/7 emergency services too. Looking for Locksmith Palm Beach Gardens? don’t panic if you lose your keys or get locked out of your home or car because our specialist team is always available to get you out of that trouble. cutting any sort of lock you have they could also program keyless and remote entry. and you can expect us anytime for getting your work done. so you can trust our team of experts for that too. We provide fast, 24/7 assistance. 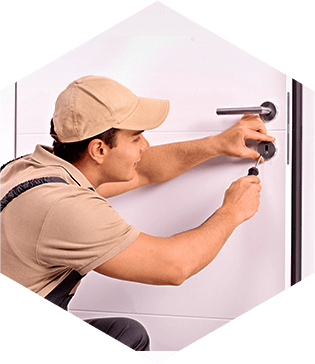 Our residential services include installing and repairing locks, rekeying, lockout service, and much more. 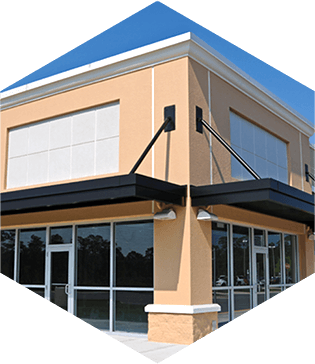 Our commercial locksmiths provide all types of services to protect your business, including master systems, panic bars, access control, rekeying and more. Lost your car keys? Locked out of your car? Our mobile automotive experts provide urgent roadside assistance any time of day or night. We are providing our best emergency services as well as the advanced security options at a promptly time manner. For any kind of commercial, residential and auto requirements, our team is professional and reliable.